Thank you – I am thrilled. Well done! I am very happy for you, Sophie! That’s a definitely a well-deserved honour! Thank you! It is indeed a great encouragement. .I am very pleased for you. Thank you. It is the most unexpected honour. Congratulations, I am about halfway through and am loving it. 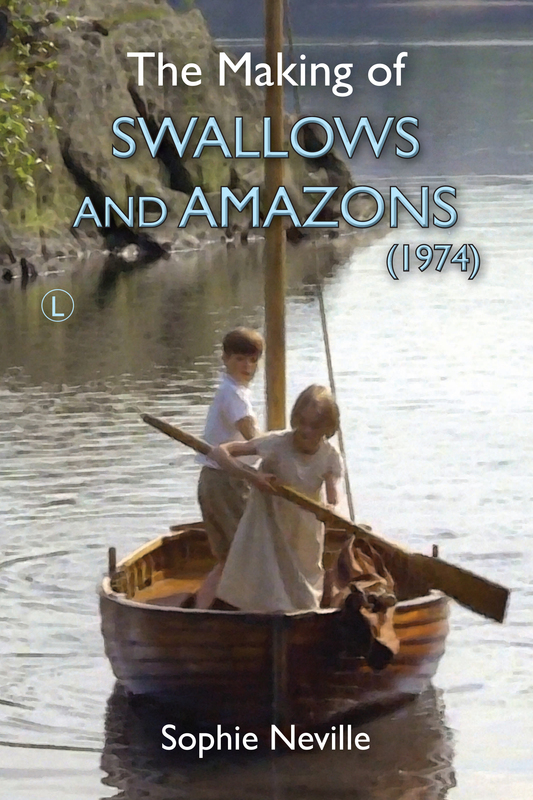 I chose to read it partly to do with the link to Swallows and Amazons (I was obsessed with the books and film when I was younger – well, ok I still am…) but also it is great to read someone else’s experiences. I was diagnosed with a similar thing a few years ago and can relate so well to what you went through. Thank you so much! It is so good to receive feedback and is a great help.